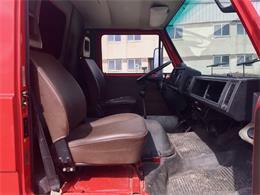 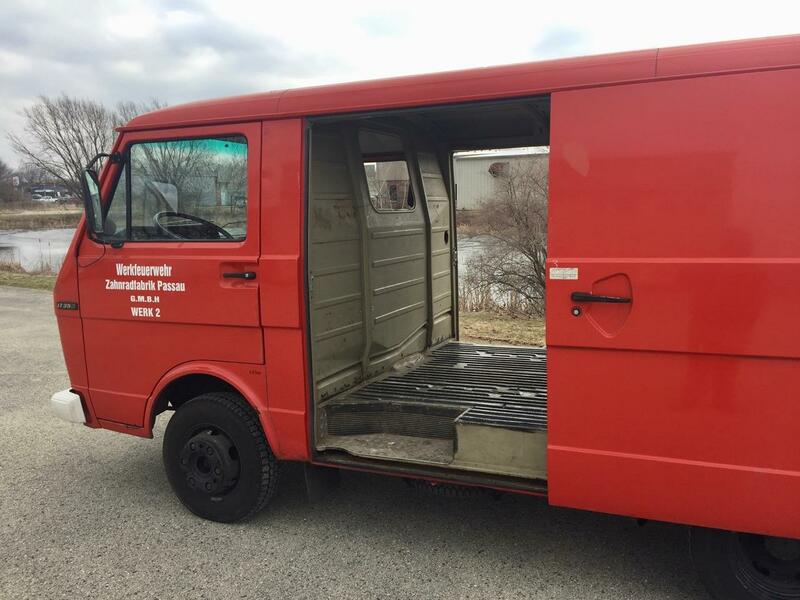 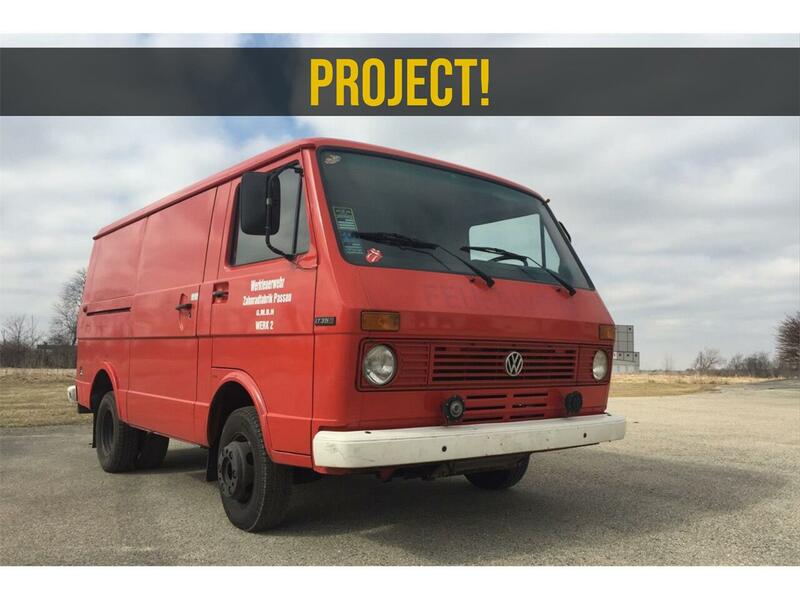 This 1983 Volkswagon LT35D was imported from Germany following its usage in fire deparment operations in its day. 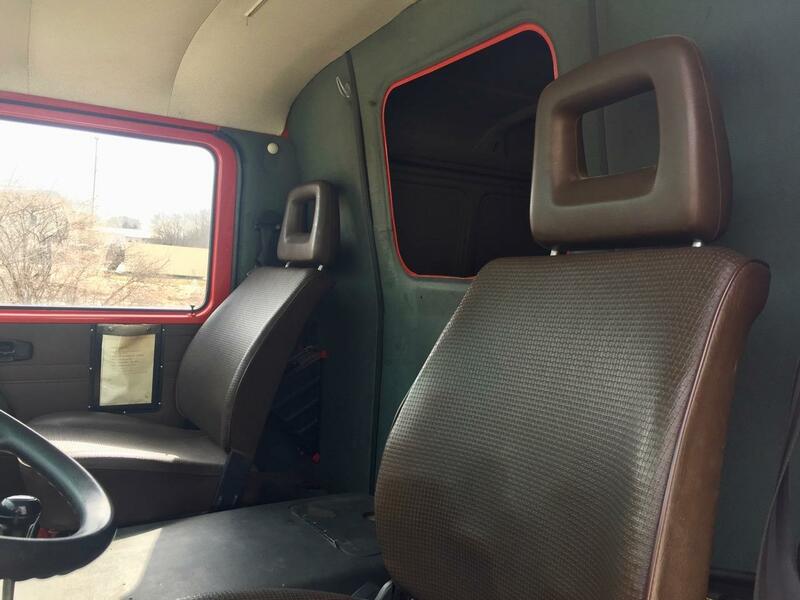 While this bus remains largely stock, the experts at Kelly-Moss Road and Race are currently commissioned to do a driveline conversion to a 4BT Cummins Diesel engine with an Allison 1000 series Automatic transmission. 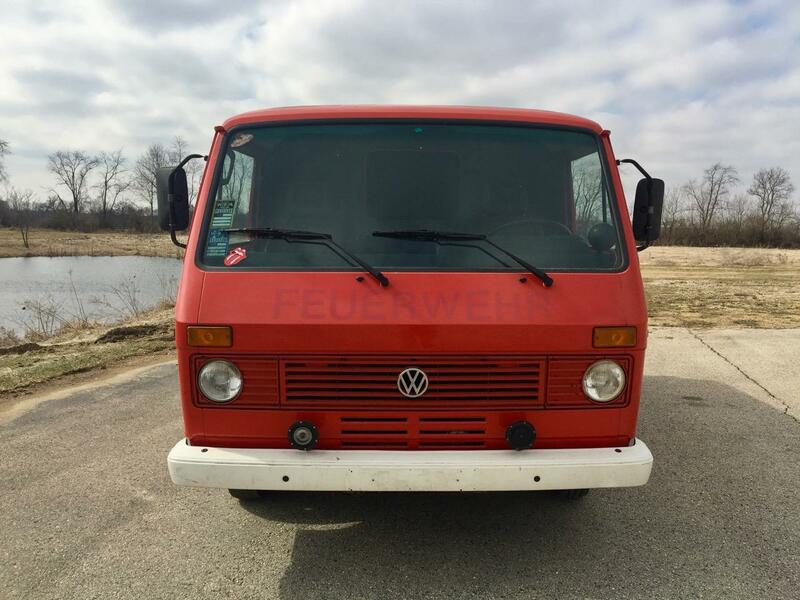 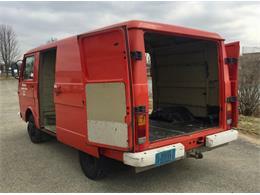 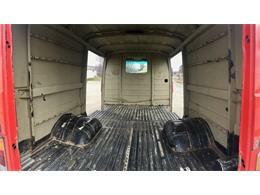 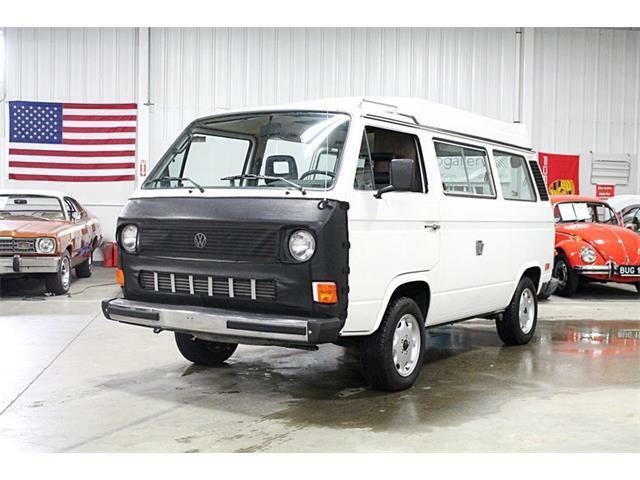 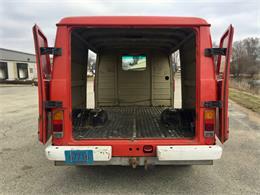 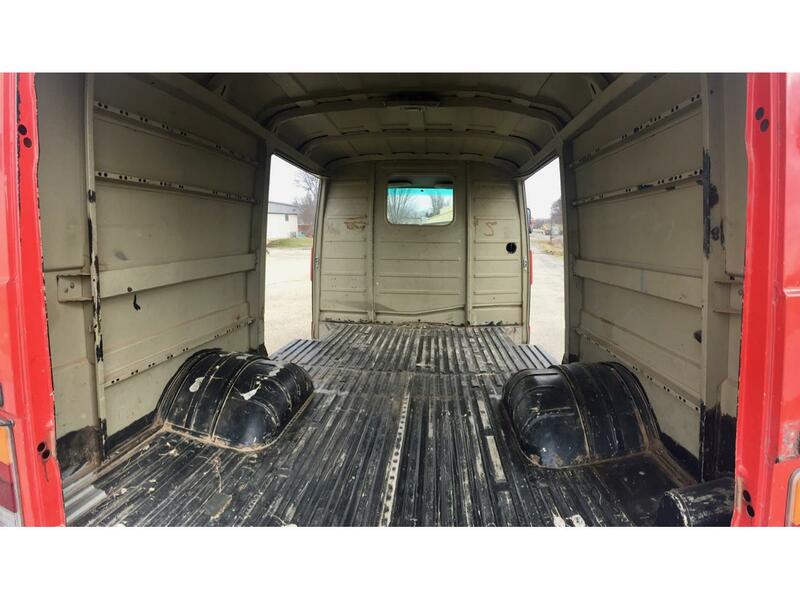 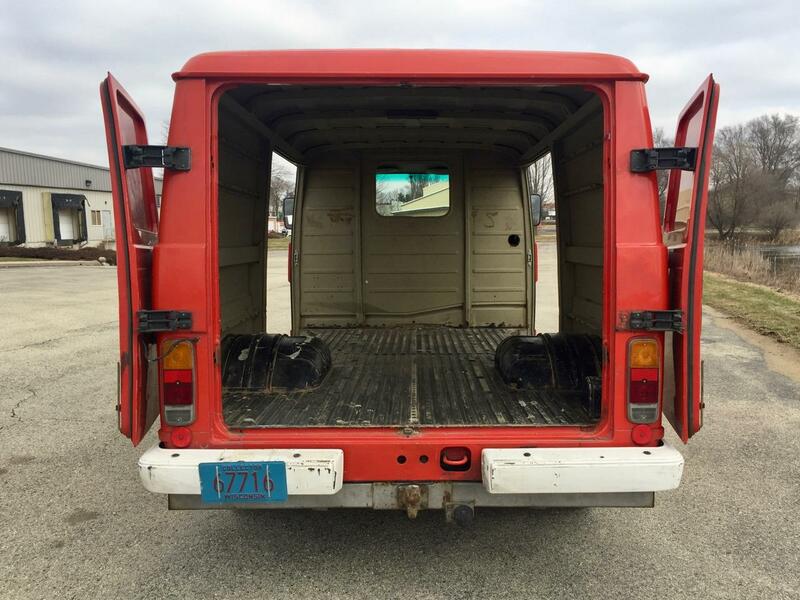 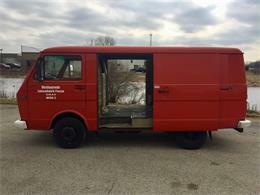 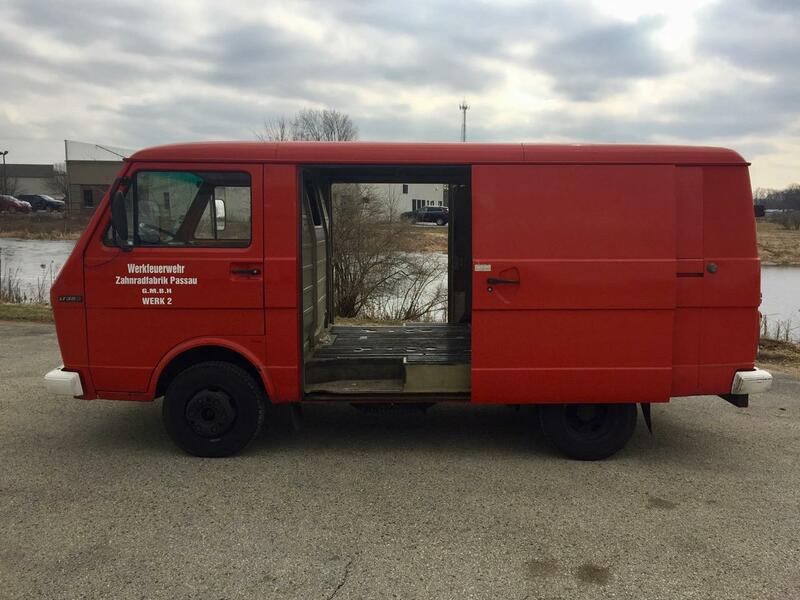 Hi, I'm interested in your 1983 Volkswagen Van listed for sale on ClassicCars.com for $9,500.00.